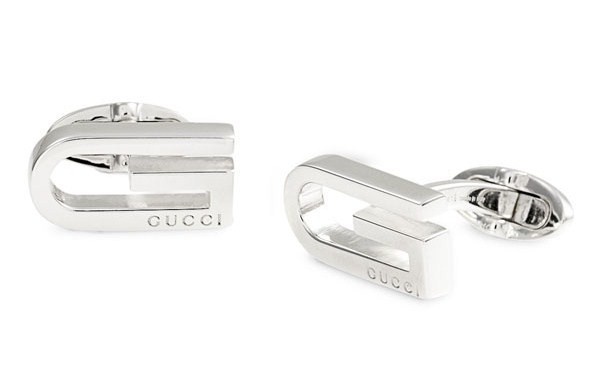 Fans of Gucci can further brand their formal ensemble with these ‘Long G’ silver cufflinks from the designer. Elongated Gs, detailed with the word Gucci, define the standout set of sterling silver cufflinks. To add a little flash to your shirt cuffs, check this set out online through Nordstrom. This entry was posted in Accessories, Cufflinks and tagged Elongated Gs. Bookmark the permalink.